Explicit Episode 26 | Who IS Damian Wayne?! This episode was recorded June 28th, 2015. 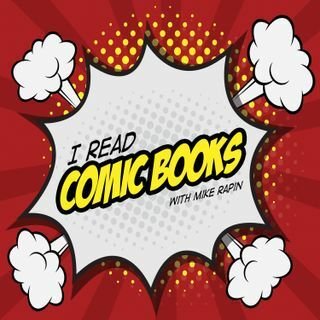 This week’s hosts, Mike, Paul, and Nick, talk comic picks (Imperium #6, Nailbiter #14, and An Entity Observes All…Continue readingEpisode 26 | Who IS Damian Wayne? !